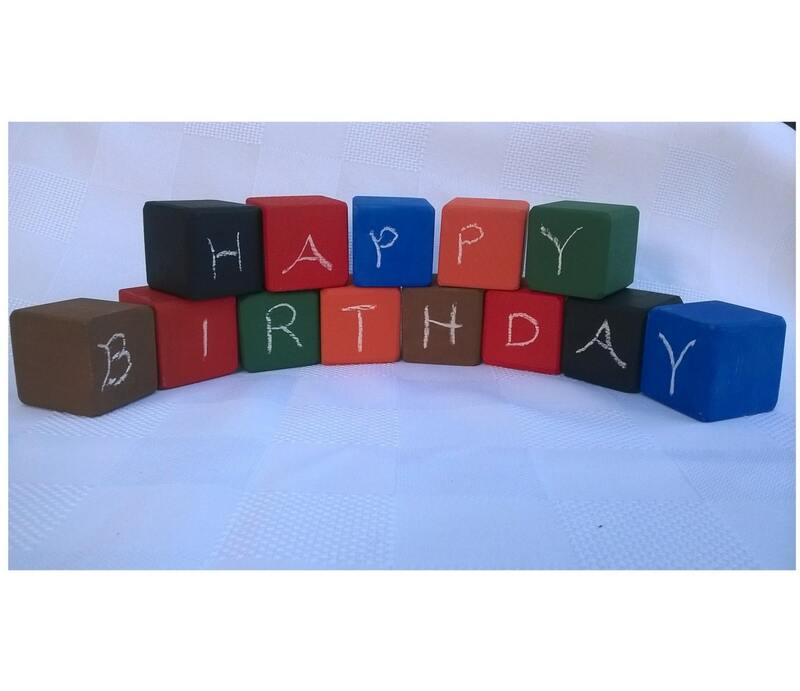 You can use these as regular building blocks or use chalk to draw pictures, letters, numbers on the blocks. 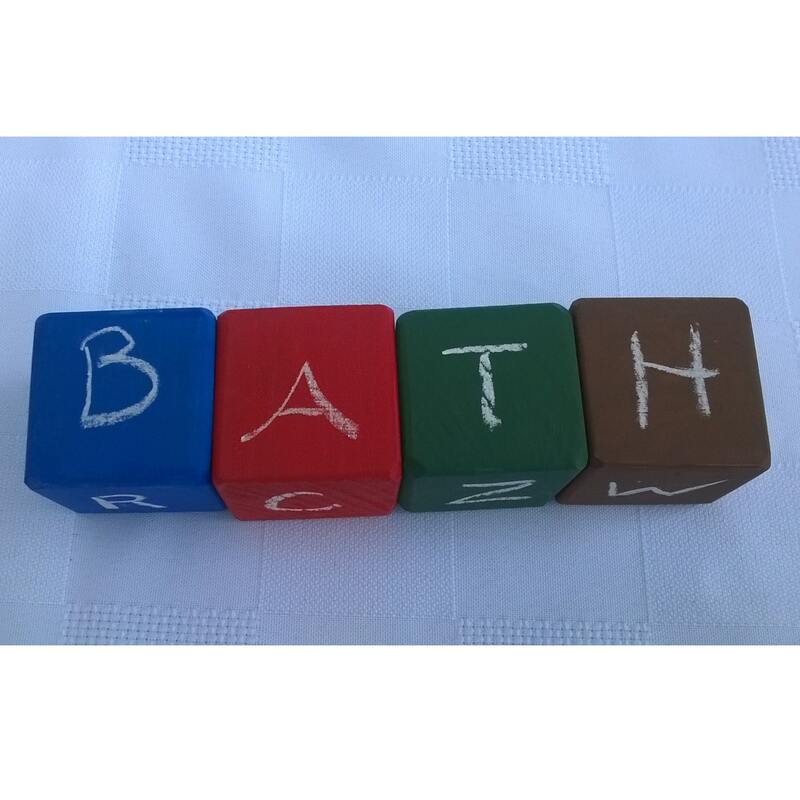 The colours can be used to teach a child the names of colours, or as a learning tool for math, spelling or any other idea you may see a use for them. 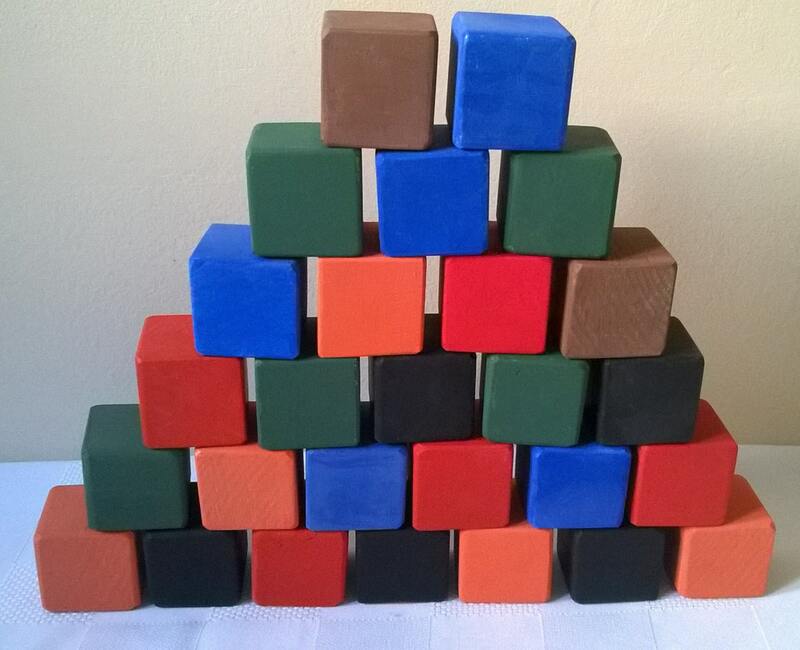 The flat paint allows you to decorate the blocks with chalk. 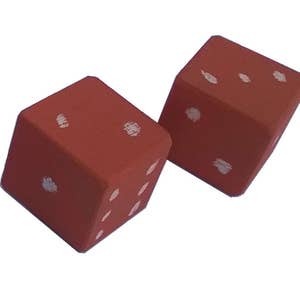 Make your own dice to play games. 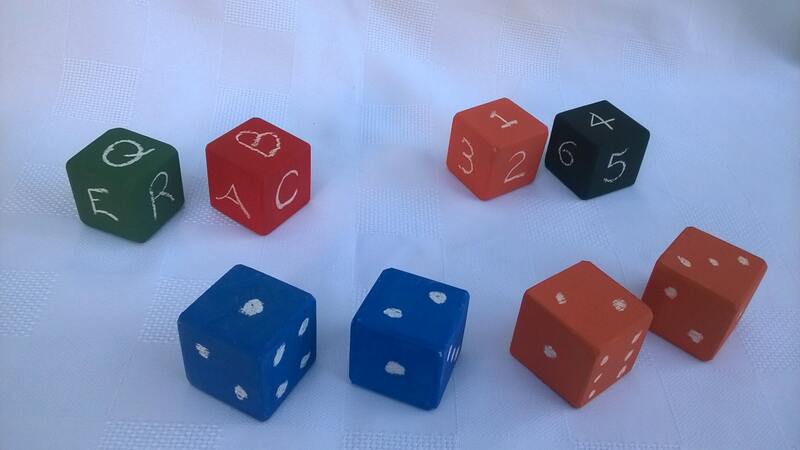 Create your own dice using letters to create names or words using multiple blocks. 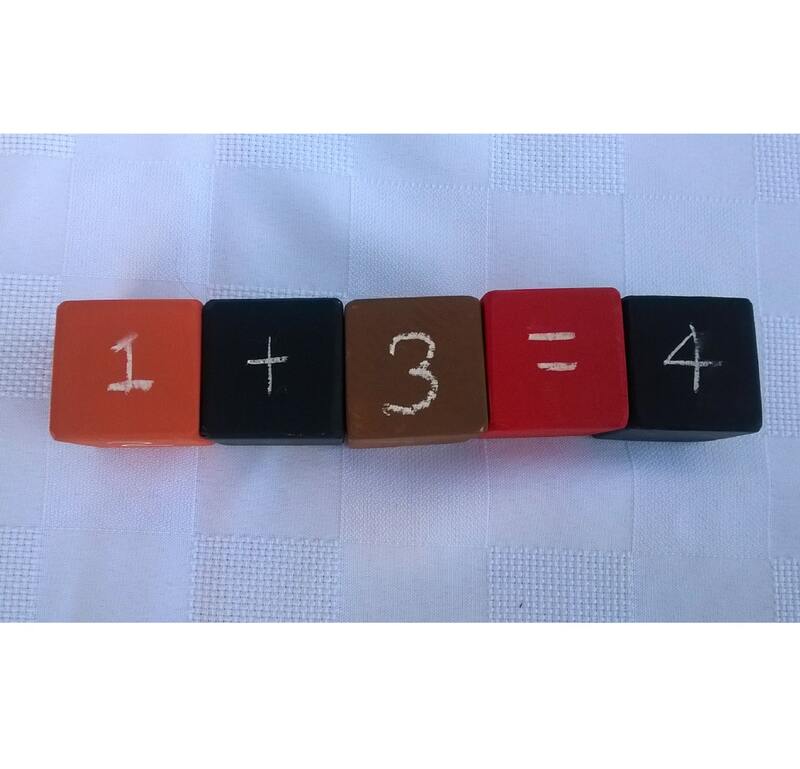 Erase the chalk with a dry cloth and change the picture or use as regular blocks. 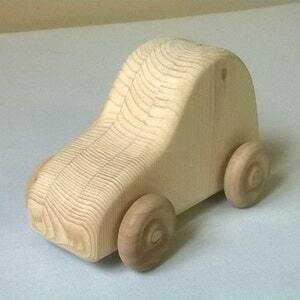 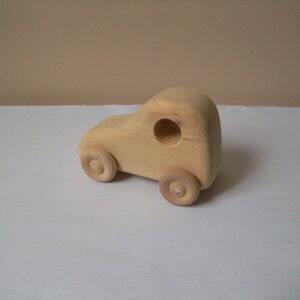 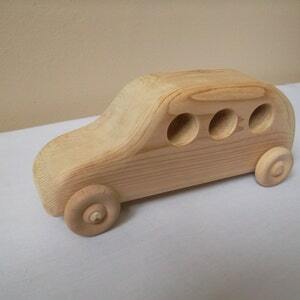 These blocks are handmade from natural wood with the edges and corners rounded, which makes them durable and safe for children.